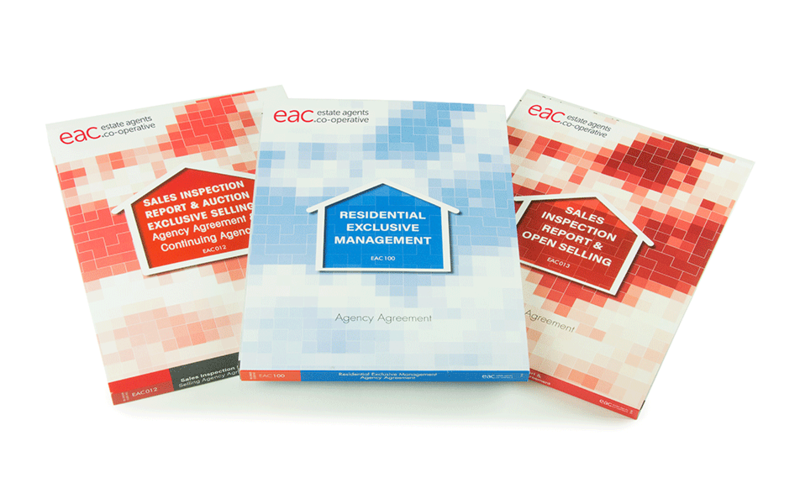 "Take the weight of administration off your shoulders"
EAC's comprehensive suite of forms allow you to complete your paperwork efficiently, effectively and in a way that is industry compliant. We understand that keeping on top of necessary paperwork is time consuming and often frustrating. That’s why our forms’ service is designed so that you can access what you need, when you need it, with the minimum of fuss. 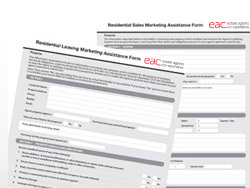 Our forms are simple to use and cater to every real estate need including: Residential, Commercial, Rural and Business Sales Agreements, Residential and Commercial Management as well as Leasing Agreements, Commercial and Retail Leases, and because our forms are available as both printed pads, as well as online, you can dictate how you prefer to complete your forms. 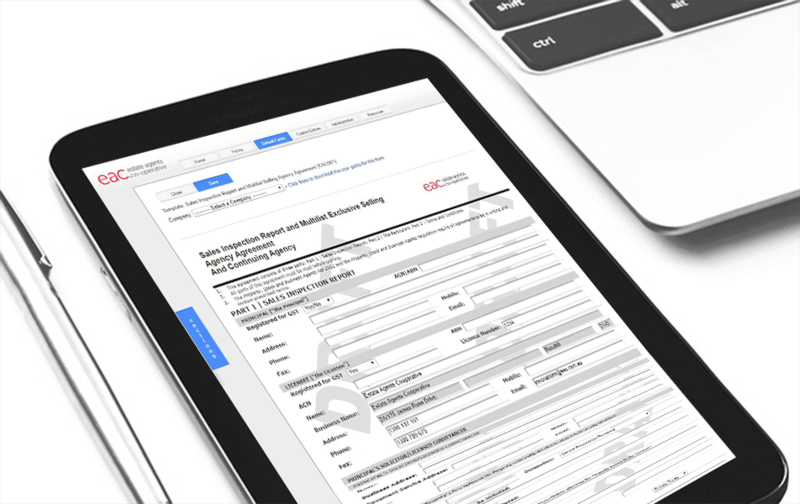 In addition to our printed forms booklets, our convenient to use online forms mean you can fit your paperwork around client meetings by accessing your forms from any device. Ensuring your admin fits around you, and not the other way around. 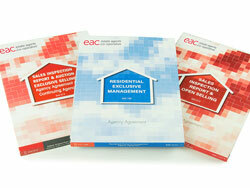 Choice of pay per form and annual subscriptions to match your agency’s needs. No software installation means you can access your forms anywhere at anytime. Forms automatically include your agency details and logo assisting to build your profile. Create default forms with standard entries provides consistency and minimises compliance issues. Save time with ability to copy contents from one form to a new form. Allows for the partial completion of forms to be completed at a later time. 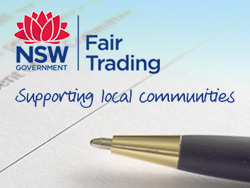 Flexibility to print or email forms direct from the system. Retrieve old forms with archiving of all completed forms. To learn more about the benefits of the EAC suite of forms or to get advice in determining which plan is right for you speak to a team member on 1300 137 161.